(USA) ICTD 2006; Bangalore (India) ICTD 2007; Doha (Qatar) ICTD 2009; and London (United Kingdom) 2010.
social issues around ICT and development, and so forth will be considered. practitioners beyond the authors’ primary domains. (references to previous work by the authors should be in the third person). website at http://www.ictd2012.org, as the information becomes available. program and get feedback from peer mentors ahead of the normal submission process and June deadline. See http://www.ictd2012.org/mentorship for details. comes early to Atlanta; March is likely to be sunny, crisp, and pleasant. improving the human condition through advanced science and technology. @ICTD2012, or visit our Facebook page at “ICTD 2012 Atlanta”. 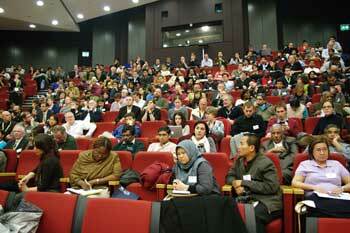 Post-conference reports and follow up from participants. ICTD2012 will be hosted at Georgia Tech. Great to hear how many people enjoyed the party last night – and thanks once again to Ugo and Fftang! Fftang! I’m amazed how many people were fit for action this morning – but probably just as well that we were starting at 09.00 rather than 08.00! An amazing set of discussions and workshops – some of the highlights in the pictures below. Thanks once again to everyone who came to ICTD2010 and helped make it so valuable a place to explore our shared interests in ICT4D! Thanks to Paul and Michelle for the evening reception – and in case anyone is wondering about exactly which winery Michelle was referring to it was Bloodwood in Orange! Congratulations to Georgia Tech who will be the hosts for ICTD2012! ICTD2010 Party Time with FFtang! FFtang! Thanks to Ugo for arranging all of the evening social events during ICTD2010, and especial thanks to Fftang! FFtang! for the great party this evening! Clearly some of the best ICT4D brains occasionally need to recharge their inspiration on the dance floor! Brilliant atmosphere, and great to see so many people having such a good time. 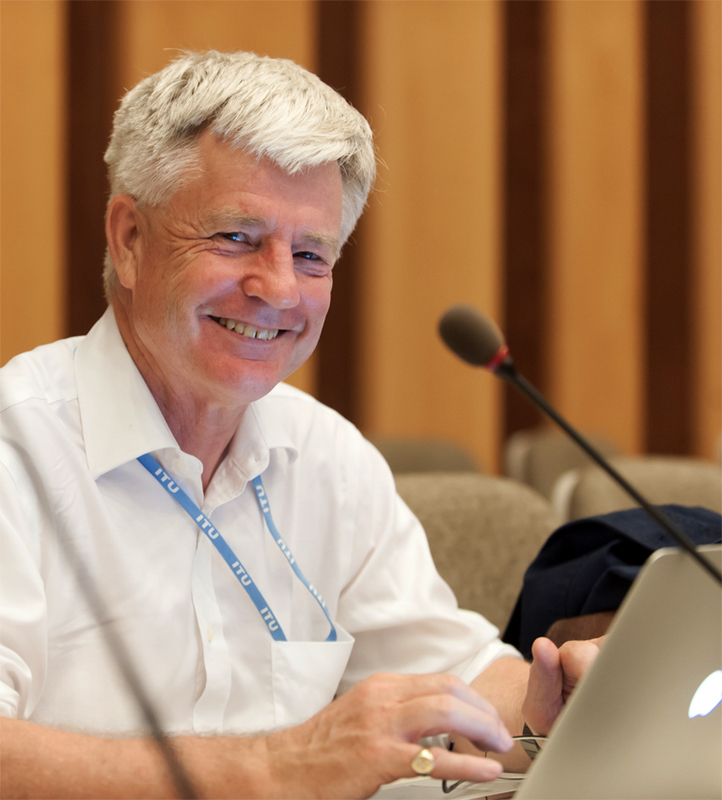 Great Keynote Address by Geoff Walsham at ICTD2010 – reminding us not only of the importance of the FOR DEVELOPMENT in ICT4D, but also that one can combine high quality scholarship with a touch of levity! 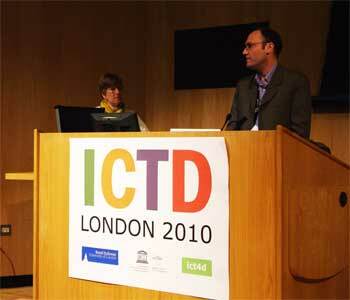 His jokes were a definite antidote to any excesses of the night before, and inspired us for the third day of ICTD2010.